The 1968 assassination of Dr. Martin Luther King Jr. was a turning point in the lives of many Memphians, and it certainly played a significant role in directing the course of Frances Hooks’ life. She and her husband, Benjamin, then a criminal court judge and the pastor of two Baptist congregations, were close confidants of King, and his death struck them both very hard. But through her pain and devastation, Frances was equally determined to continue his message in Memphis. The tragedy inspired her to better Memphis through her work as educator and as the wife of an active minister and civil rights leader in the African-American community. Frances worked as a guidance counselor at Carver High School in South Memphis. By bringing together hundreds of volunteers in an effort called Memphis Volunteer Placement, Frances began a major effort to ensure that her students knew what career options were available to them, how to apply for financial aid for college, and how to complete a college application. Because of these efforts, many of her students went on to graduate from college, something many of them never before dreamed possible. After acquiring her master’s degree in education, Frances continued her mission to improve educational and employment opportunities for minorities and the poor in the decades following the 1960s. She helped create a program that allowed pregnant teens to continue their education. Her dedication to improving the Riverview-Kansas neighborhood in Memphis continues through her involvement in the Riverview Kansas Day Care Center and other programs. 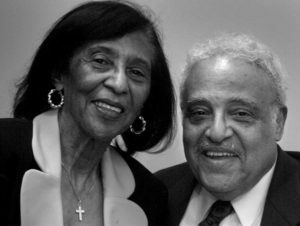 Frances’ most steadfast role has probably been at her husband’s side, supporting his career as a judge and minister, and later his appointment to the Federal Communications Commission and as national director of the NAACP. 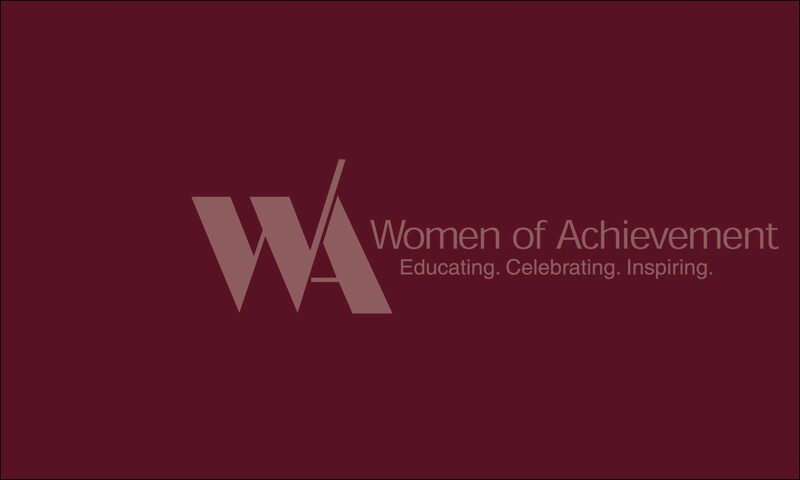 Today, Frances and Ben have returned to Memphis, where she serves as a trustee of the Memphis College of Art, is a founding member of Women’s Foundation for a Greater Memphis, and a member of the Memphis Race Relations Institute.